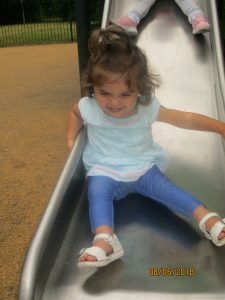 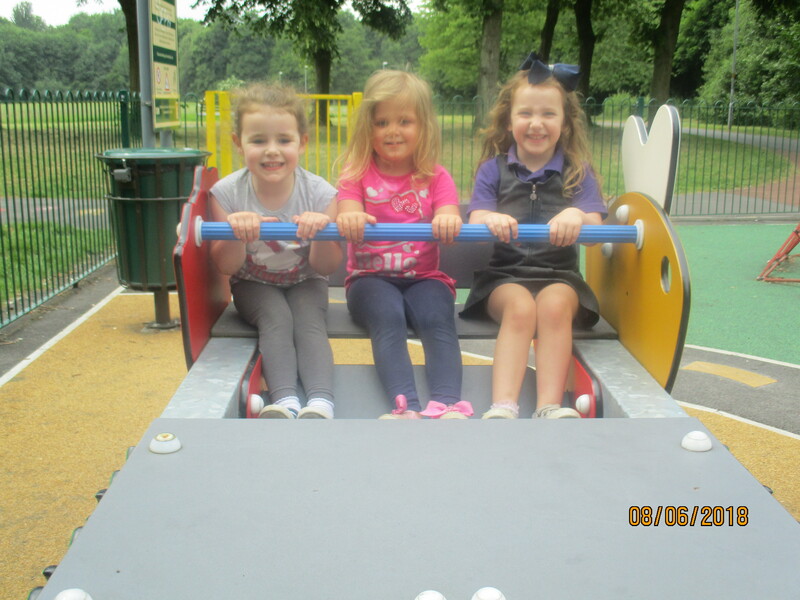 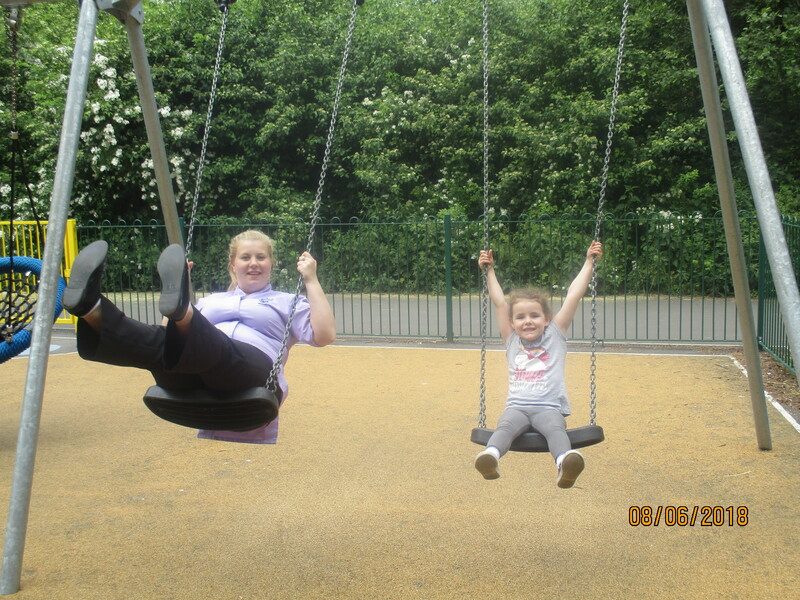 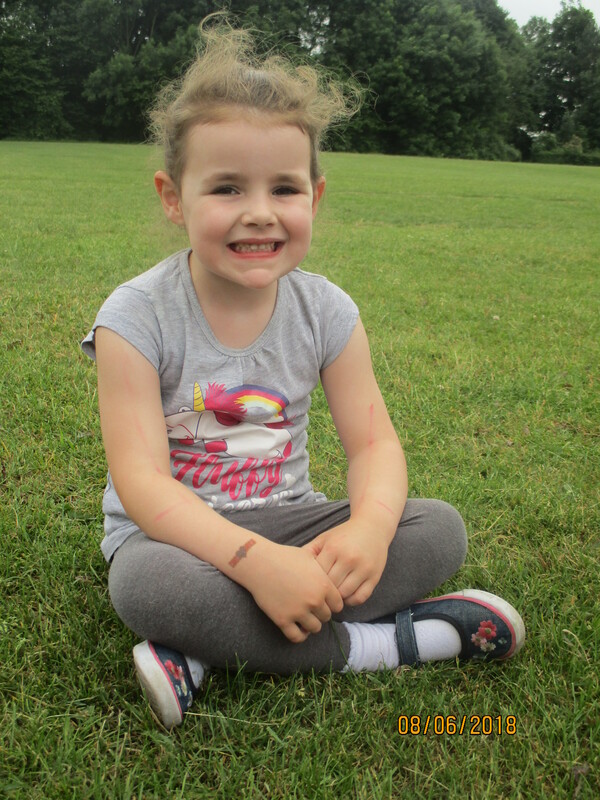 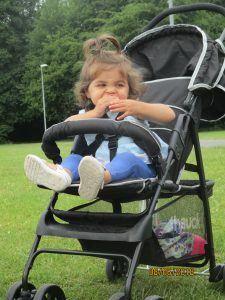 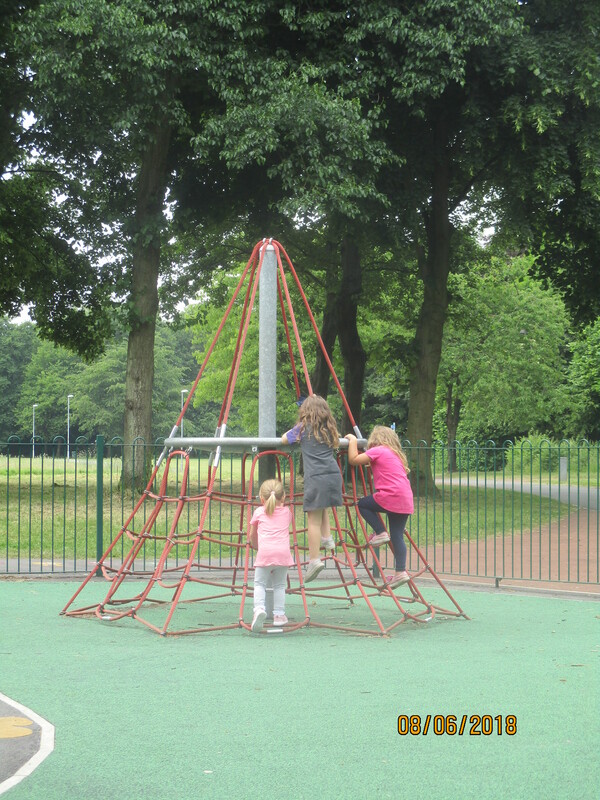 Longbarn went to the park to explore the space and engage in some physical activities. 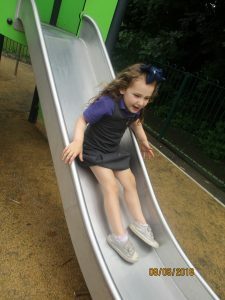 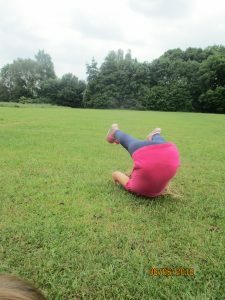 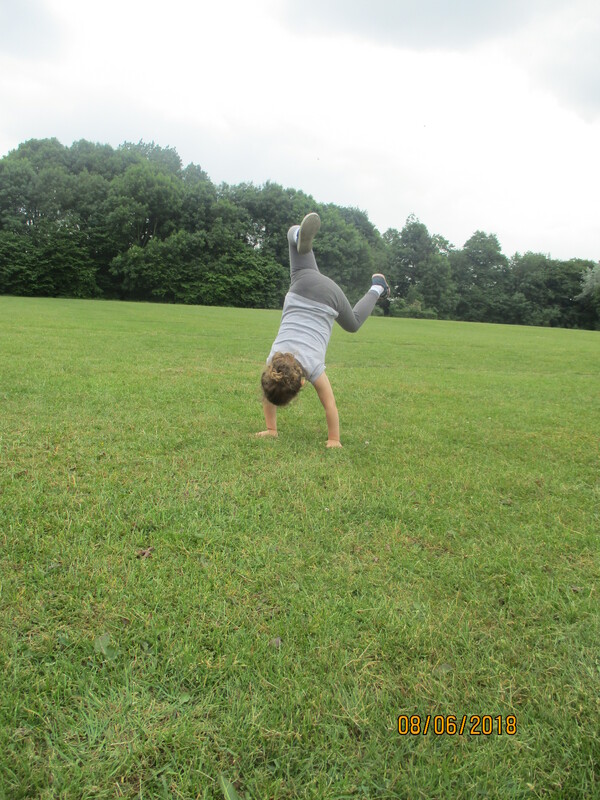 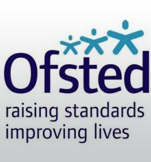 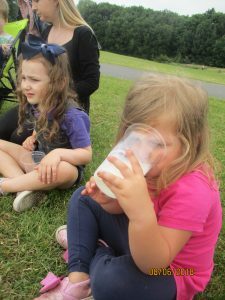 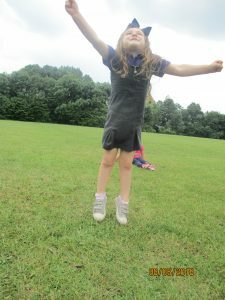 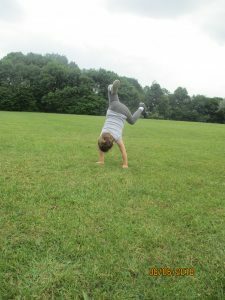 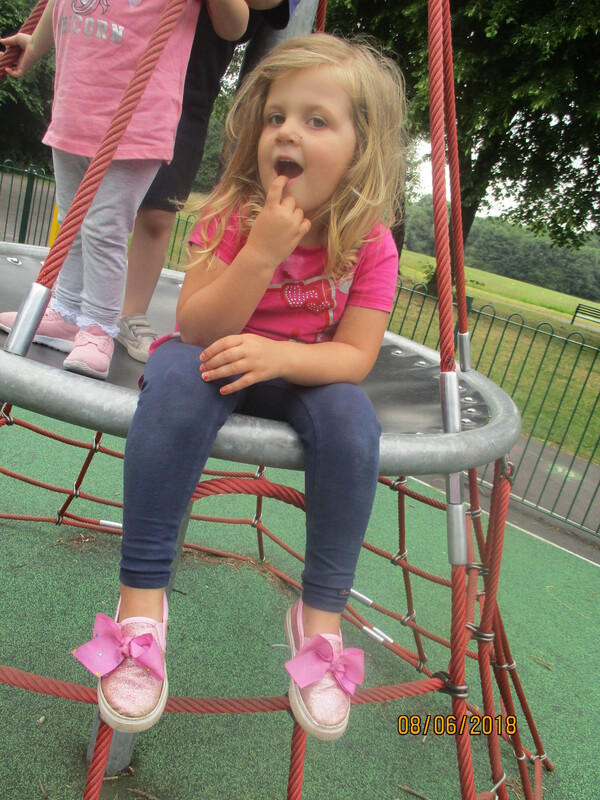 The children practised roly polys, handstands and had a play on the parks larger play equipment before having their mid afternoon snack on the park. We are trying to encourage the children to recognise the need for exercise and also the need for rest.